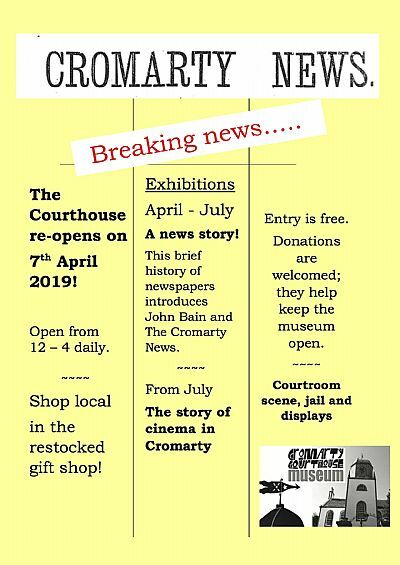 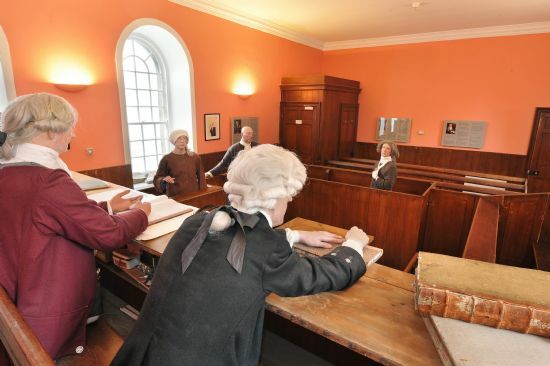 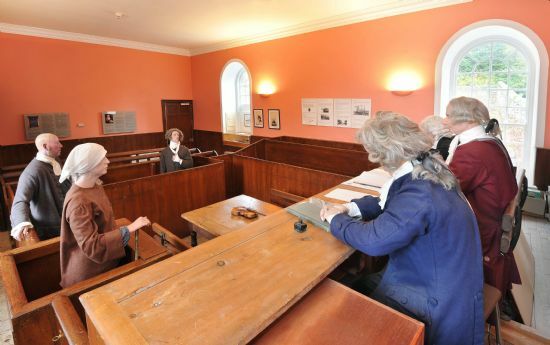 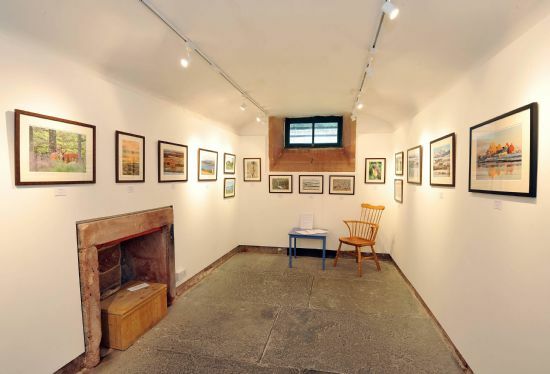 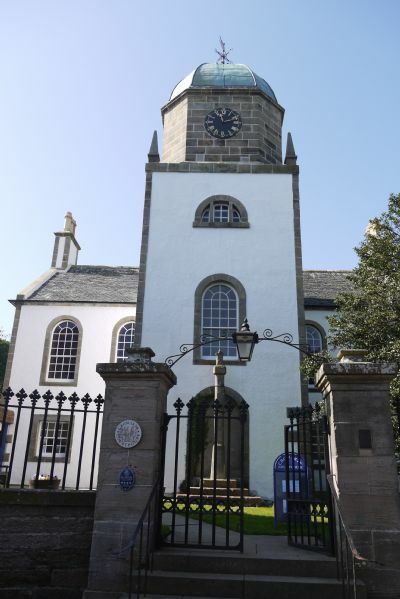 This elegant Grade A listed former courthouse, built in 1773, now houses fascinating exhibitions about the historic town of Cromarty and the neigbouring parish of Resolis, which are FREE to visit. 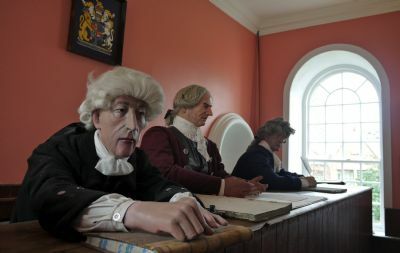 Take a look at our reviews on Trip Advisor, and please add your own thoughts on the Courthouse once you've paid us a visit. 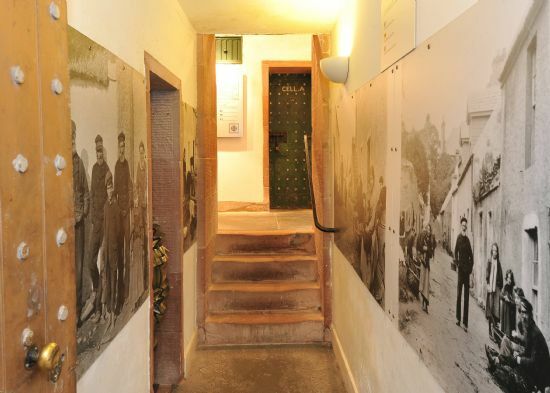 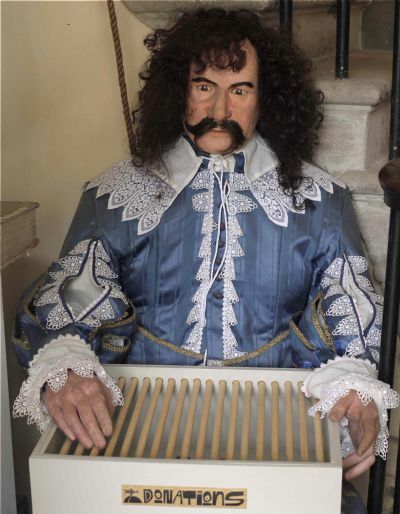 The museum is run by the community and managed by volunteers - so your donations are vital in enabling us to open to visitors. 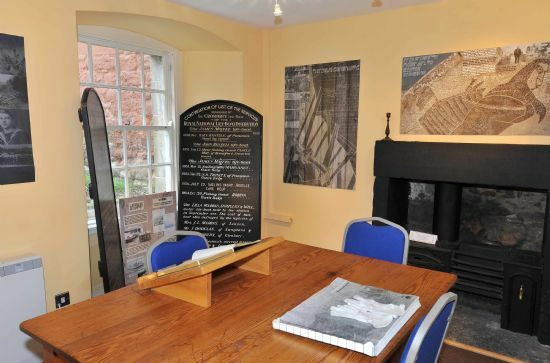 For those living locally why not donate your time and skills to the museum, there is lots for volunteers to do throughout the year.